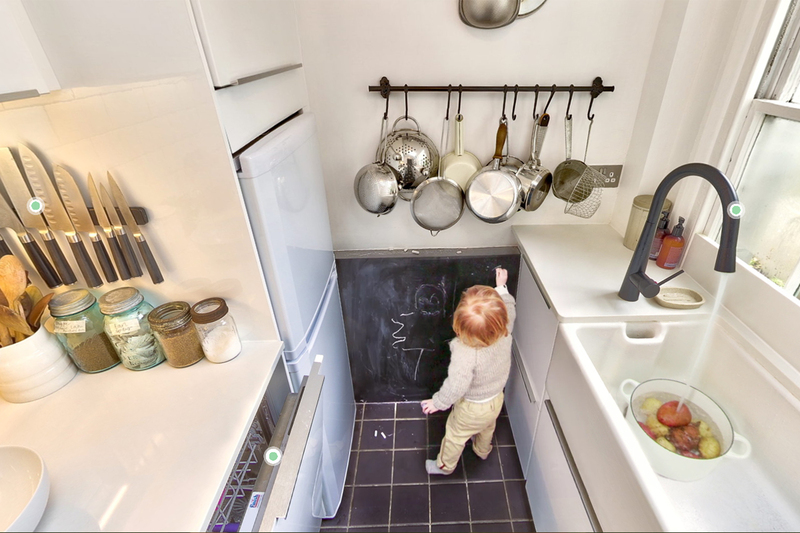 Gospel favorite "This little light of mine" provides a soundtrack to people thinking about dishwashing in a new spot from Finish in the U.K. 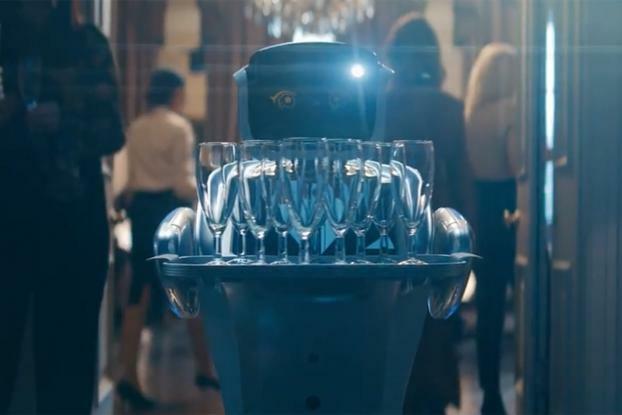 The spot, the first work from Havas London for the Reckitt Benckiser brand, features a diverse cast of different singers (including a bartender, a cute little girl and a robot) each with a line from the song as they hold up glasses, plates and bowls ready for the dishwasher to make them "shine." 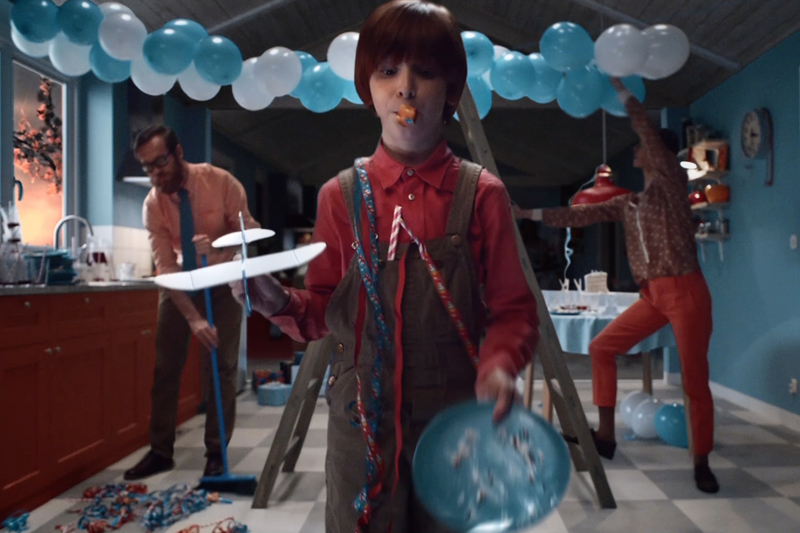 According to the agency, the ad, directed by Fred Scott of Pulse is designed to inject some emotion into what an be a "sterile" category. 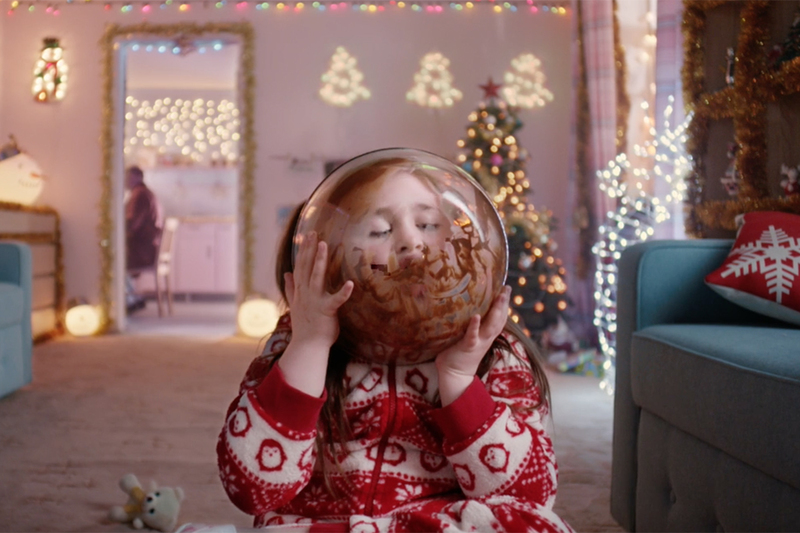 Elliot Harris, deputy executive creative director at Havas London adds: "Finish is an everyday brand, and we've tried to root this campaign in those everyday, but important, little vignettes that make up life. And who doesn't love a good singalong? We couldn't resist basing this campaign around such a classic, much loved, and very fitting soundtrack." 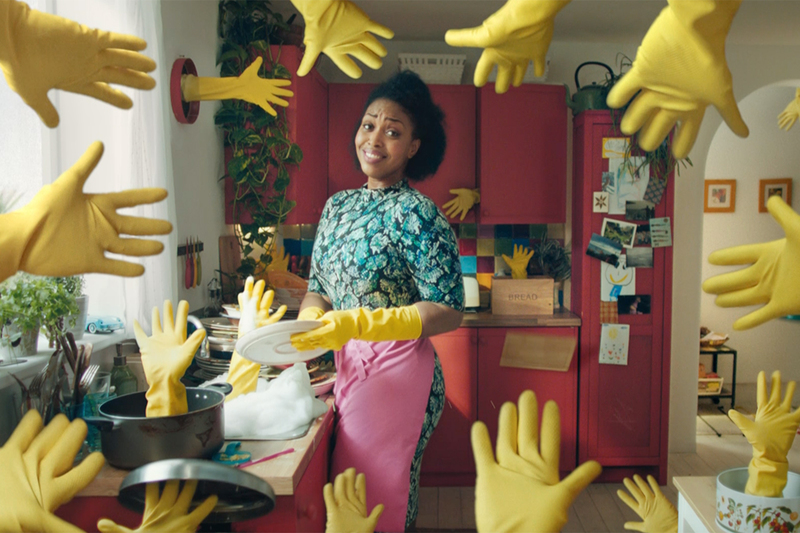 While we do have to wonder if using a song with a strong civil rights connection in a commercial about dishwashing is potentially controversial, the singing performances are nevertheless engaging and go some way to making doing the dishes look like more than just a chore. Finish: Who Cleans the Cleaner?